I’ve taken club visits at some of the biggest clubs in the world and found them to be invaluable for the information you can gather. You get to see what really goes on and talk to the coaches and practitioners helping the clubs. Sometimes it’s been extremely underwhelming. In others, I’ve left with new ideas and my mind blown. In all cases, the experience has been very eye opening. 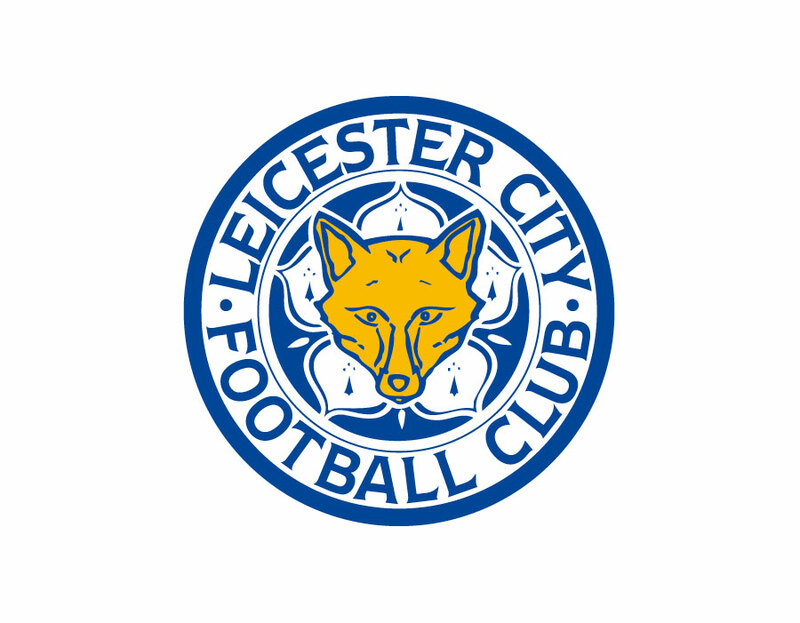 Here’s a nice walkthrough of the Leicester City FC medical & sports science facility. Leicester City is at the top of the Premiership as of this post. If you’re interested in finding out more about Leicester City FC, you have an opportunity to learn from Kevin Paxton at the Long Term Athlete Development Conference hosted by Proformance on April 9-10 (with special FREE pre-conference lectures on April 8th). Kevin will be speaking as part of our Future Leaders Program on “Age-Related Performance Benchmarking.” I’ve looked at the slidedeck already and know that it’s going to be a knockout lecture.